Murdered-out. Blacked-out. The power outage. The Batmobile. Black-on-black. All black everything. The perfect storm. Whatever you want to call it, this is THE ultimate look on an automobile. Black has always been known as the most classic and sharpest look, but the matte wave has recently completely taken over the industry. It's not new, exactly, but with the increase in vinyl wrapping, it's definitely seen a huge rise in popularity. The best part? You don't have to worry about it always looking dirty, the biggest problem with owning a shiny black car. Although, these rides might require some washes after you guys are finished drooling all over them. 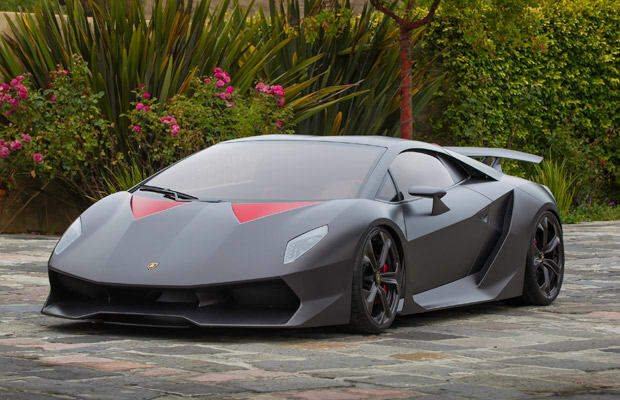 Enjoy these 50 Menacing Matte Black Cars.